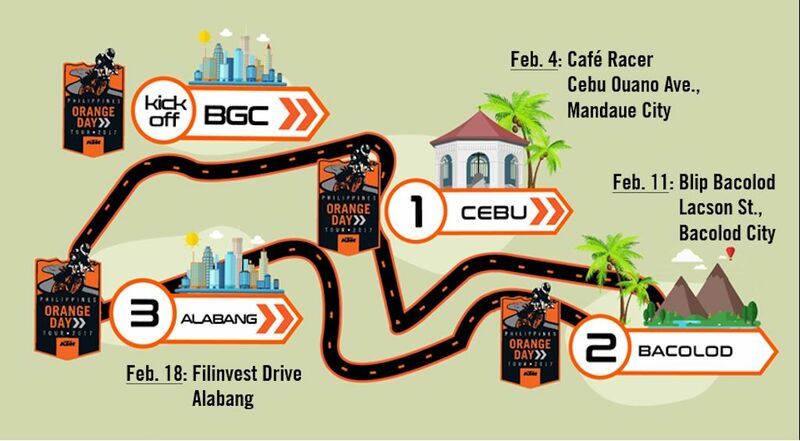 Adventure Cycle Philippines, Inc. (ACPI) is ready to paint the Philippines orange with the kick off their KTM Orange Day Tour event. 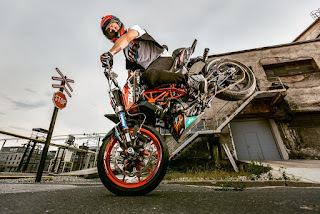 “Our goal is to build and strengthen the KTM community in the Philippines. We would like to spread Orange across the nation and we will do this by expanding our dealership network. We are targeting to have 31 stores by the end of 2017,” said Mr. Dino Santos, ACPI President and Chief Operating Officer. The target adds to the current 19 KTM dealerships nationwide with 5 more stores slated to open in the next few months. With that, ACPI aims to spread awareness about KTM with the KTM Orange Day Tour. The activities during the event include a showcase of the different KTM motorcycles, test rides, raffles, and stunt shows from KTM international stunt rider, Rok Bagoros. This is the second time for the Slovenian rider to perform in the Philippines. The first was during the opening of the KTM BGC store last September 2016. Special awards will also be given, one of which is the Biggest Motorcycle Group present during the event. This is open to all motorcycle groups/clubs regardless of brand. 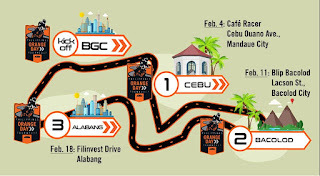 The tour will start on February 4 in Cafe Racer, Ouanio Avenue Cebu City; next on February 11 in Blip Bacolod, Lacson St. Bata Highway, Bacolod; and will end on February 18 in Filinvest Drive, Alabang. This event is just one of the many initiatives that ACPI will be doing this year. 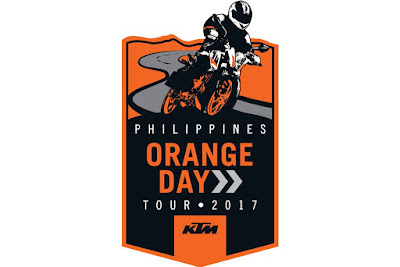 With the “One KTM” philosophy among its dealer partners, ACPI is expecting more concerted exhibitions and activities to happen.